मैं ईस्तमाल करता हुँ (लाल )बंदर छाप दंत मंजन! 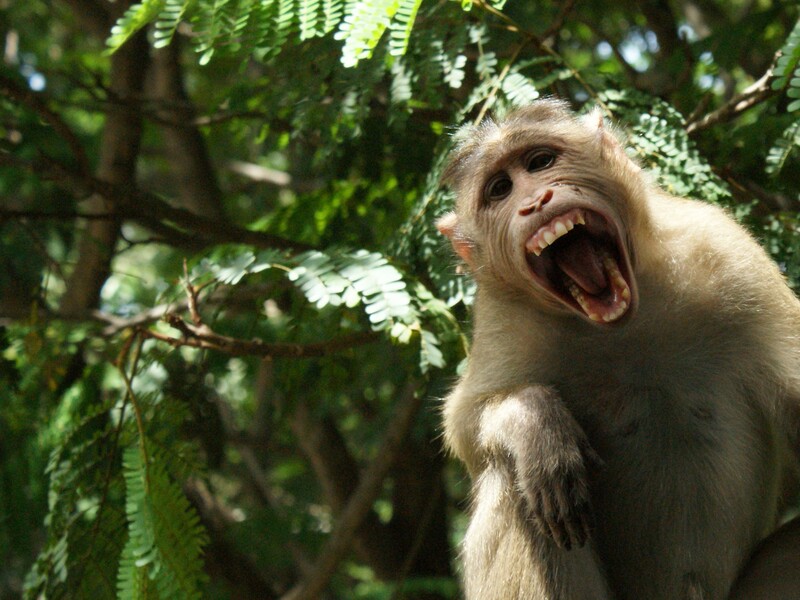 This entry was posted in animals, images and tagged brand, business, dental powder, monkey, photo, teeth. Bookmark the permalink.